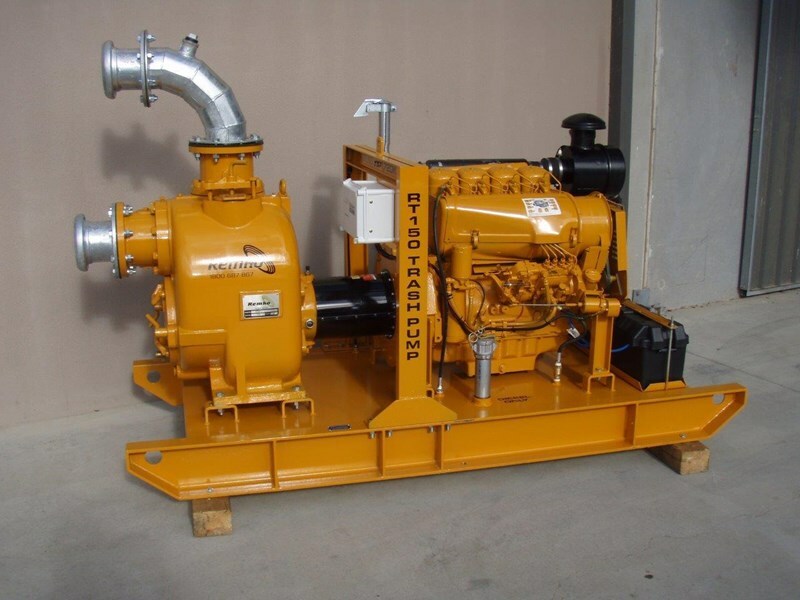 Motor is protected by a basic control panel supplied with the pump package. 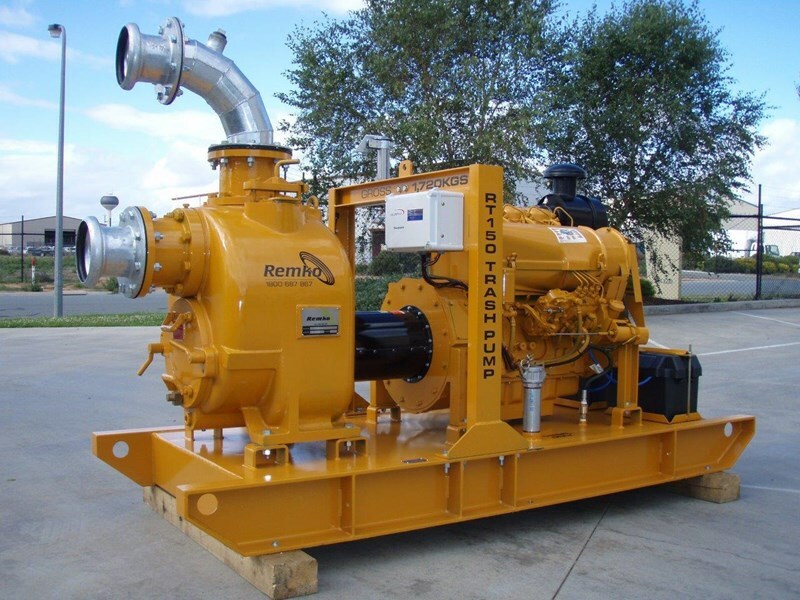 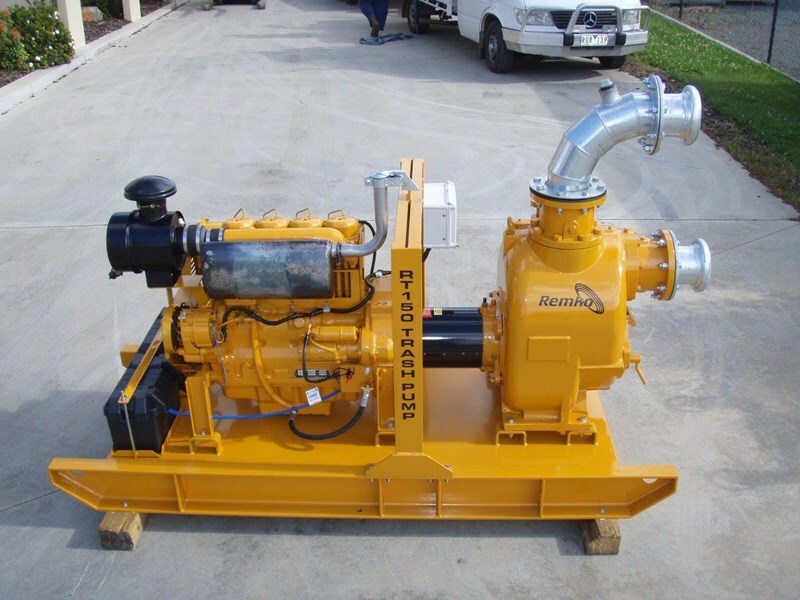 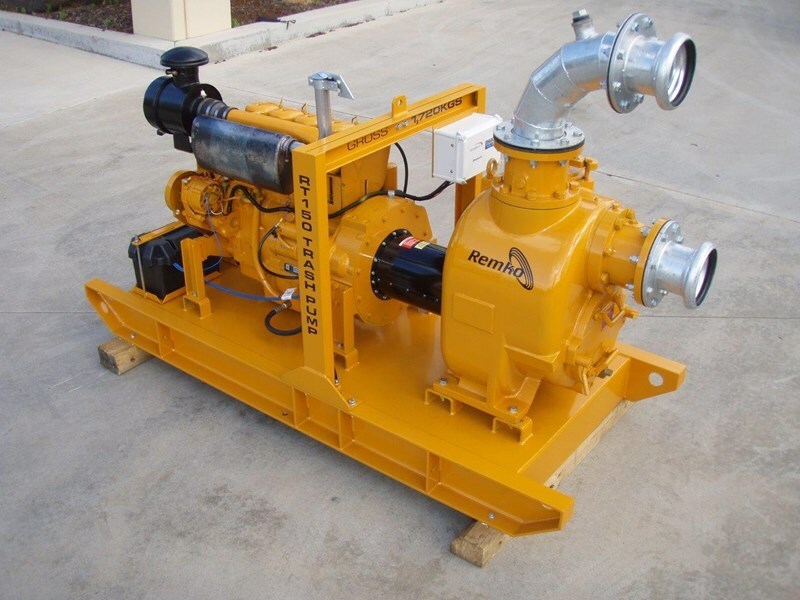 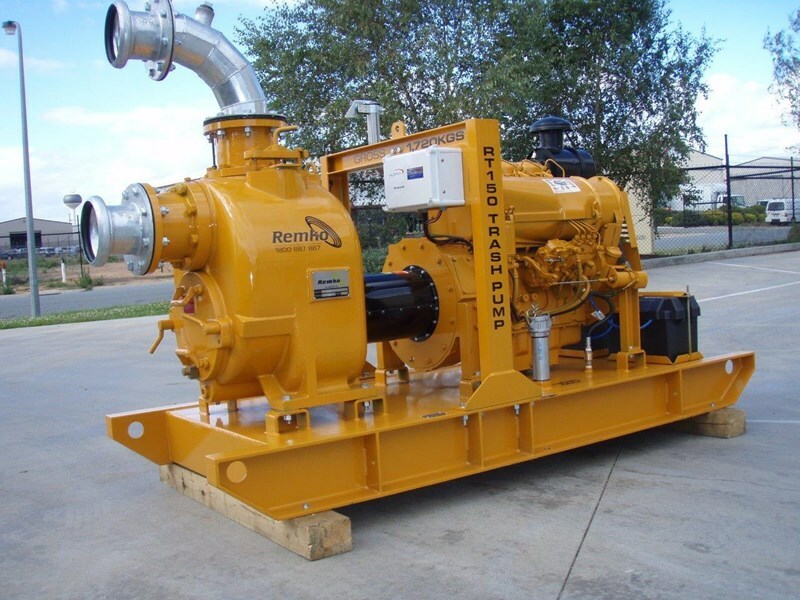 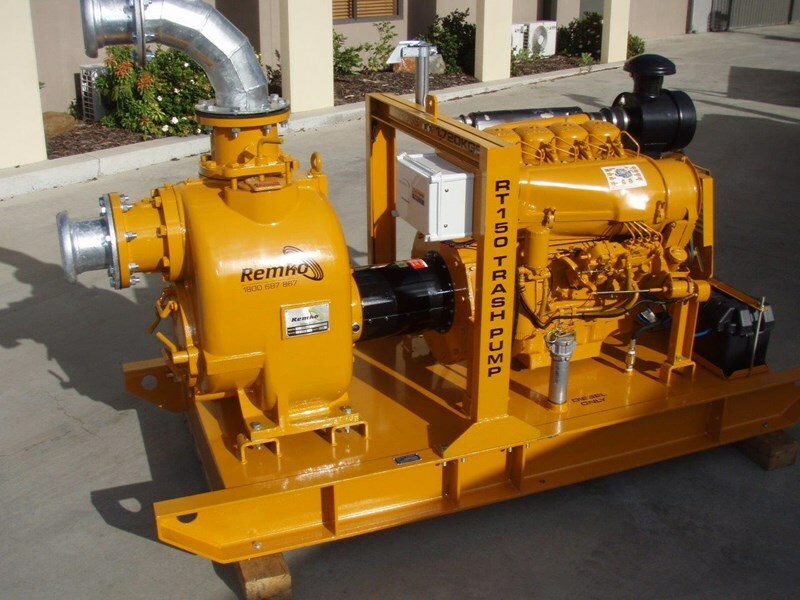 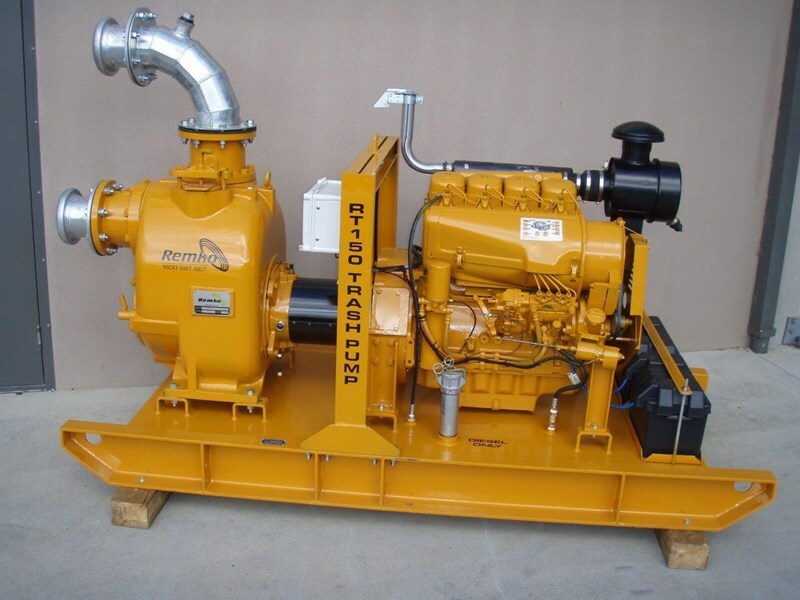 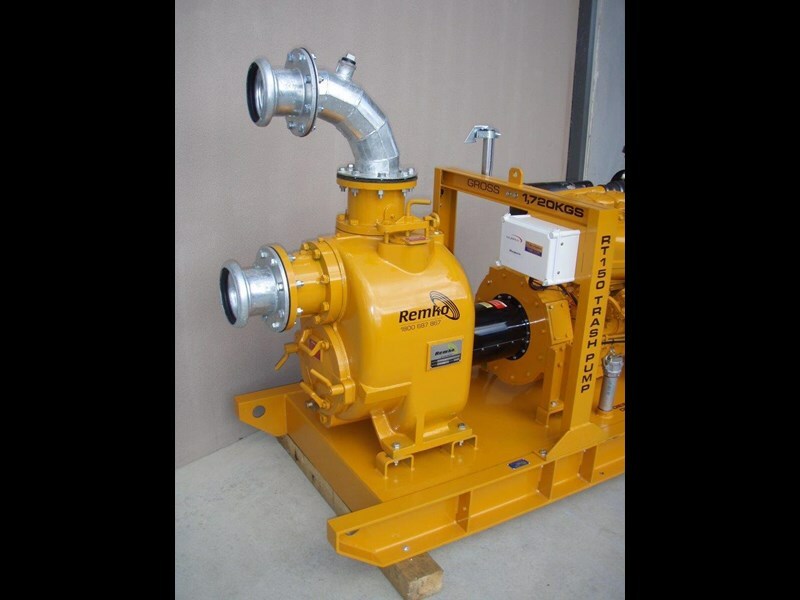 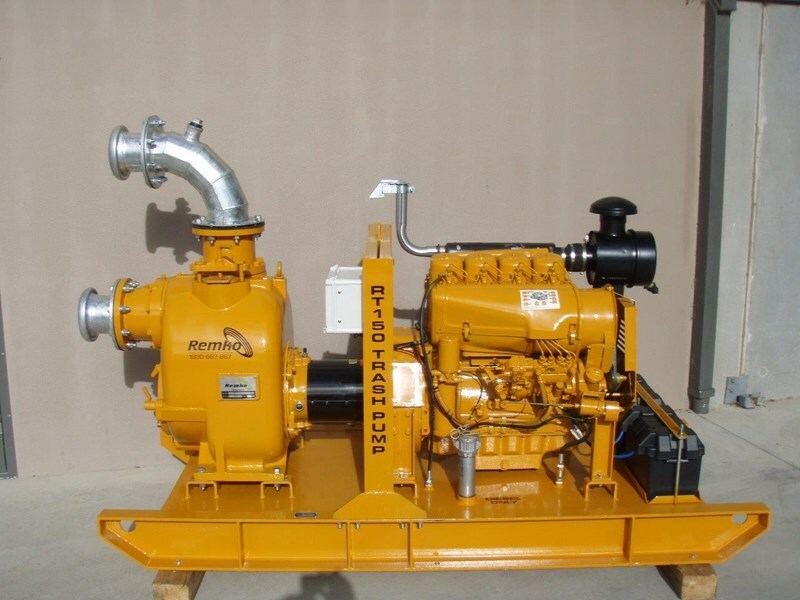 All Remko pumps come with a 12 month warranty meaning piece of mind is delivered hand in hand with your pumpset. 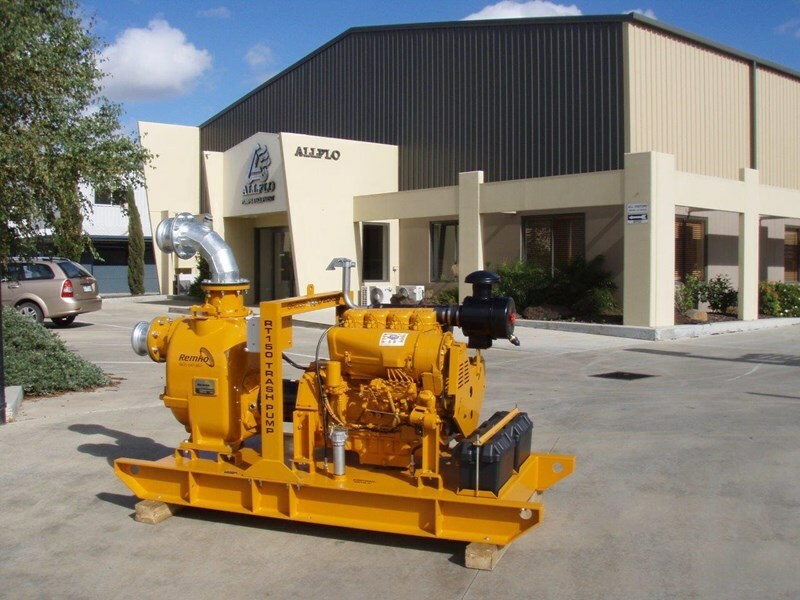 Engine warranties are specific to the manufacturer's warranty. 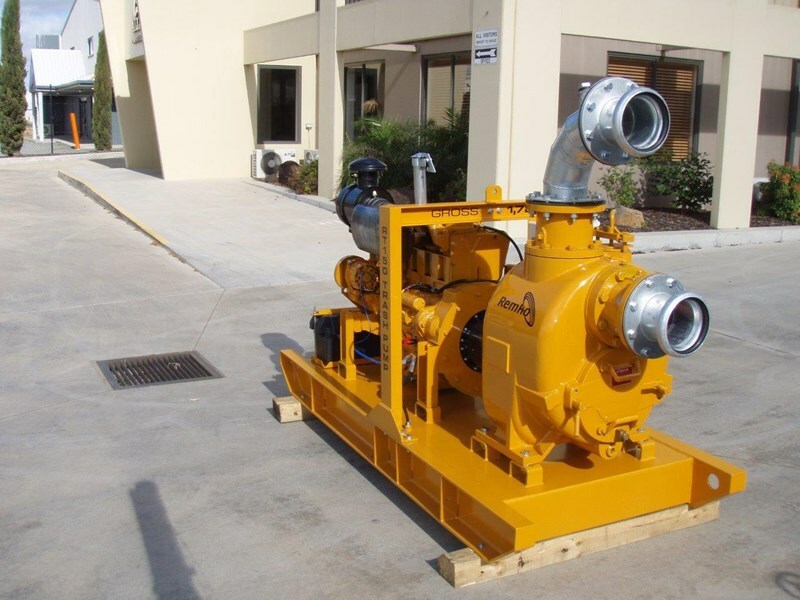 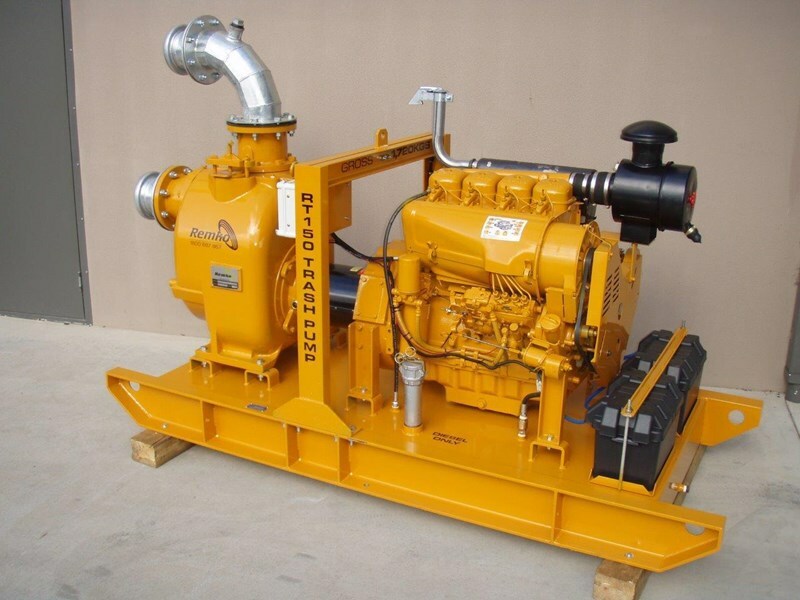 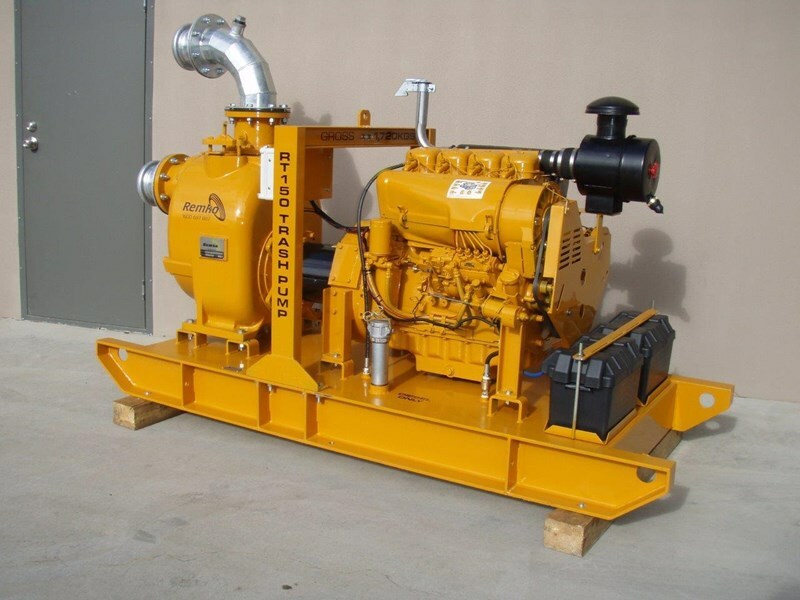 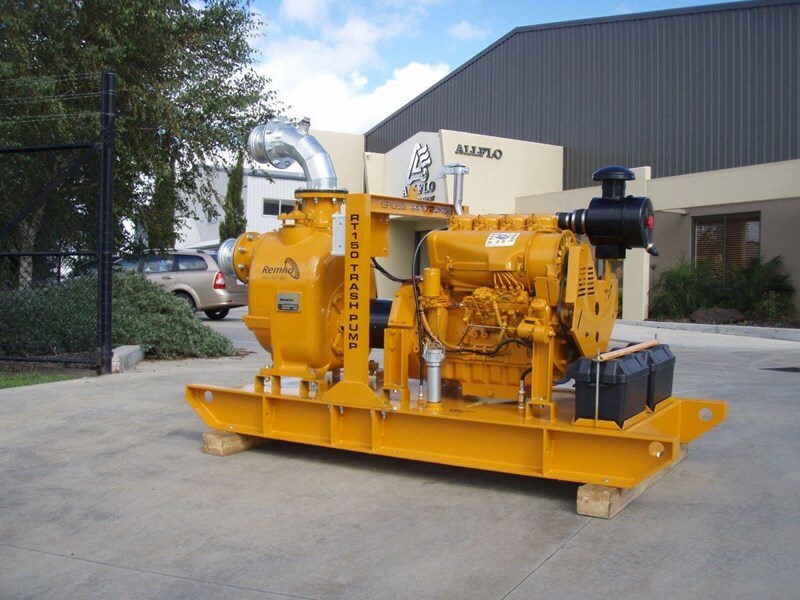 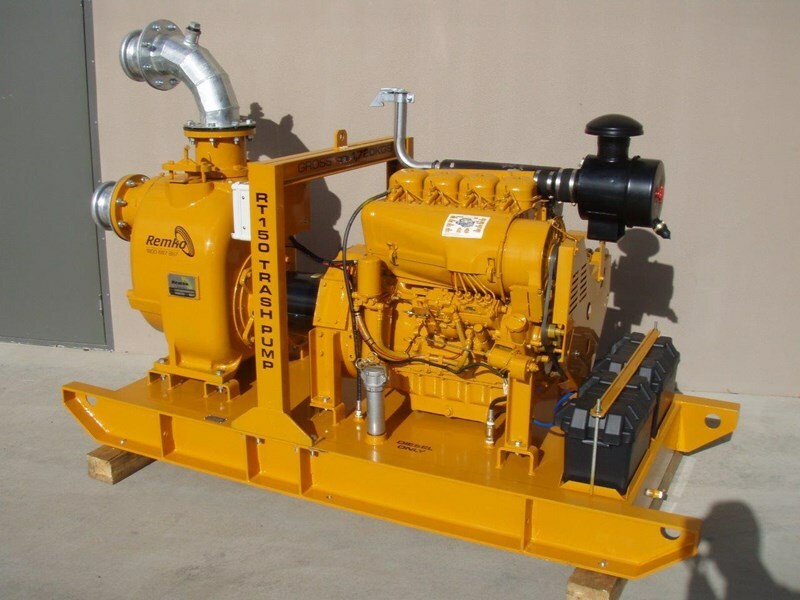 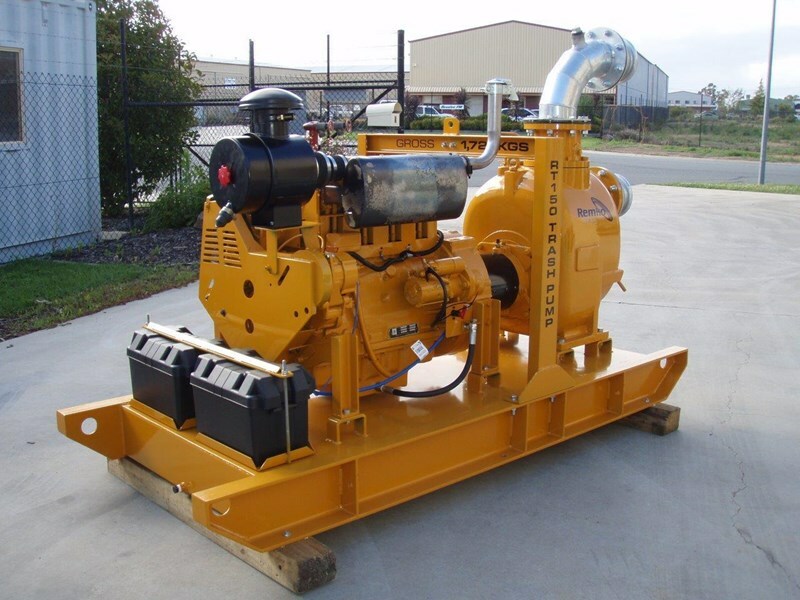 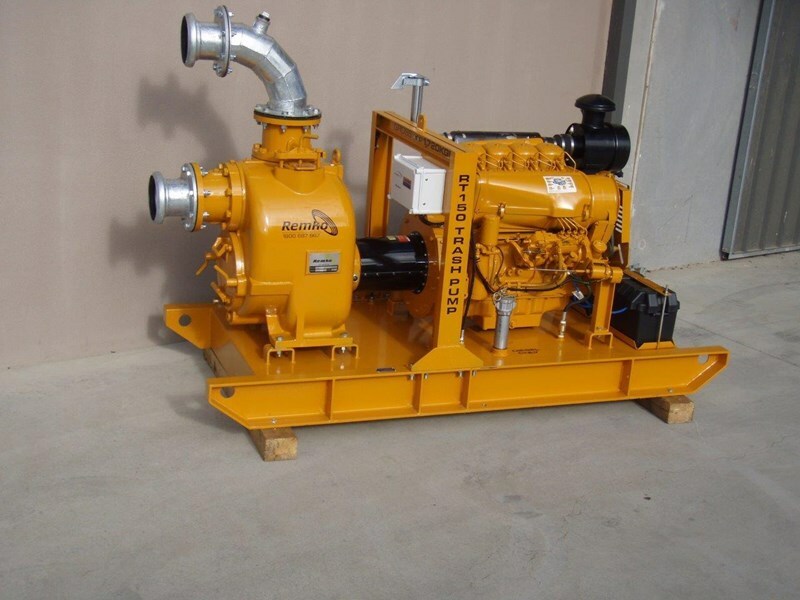 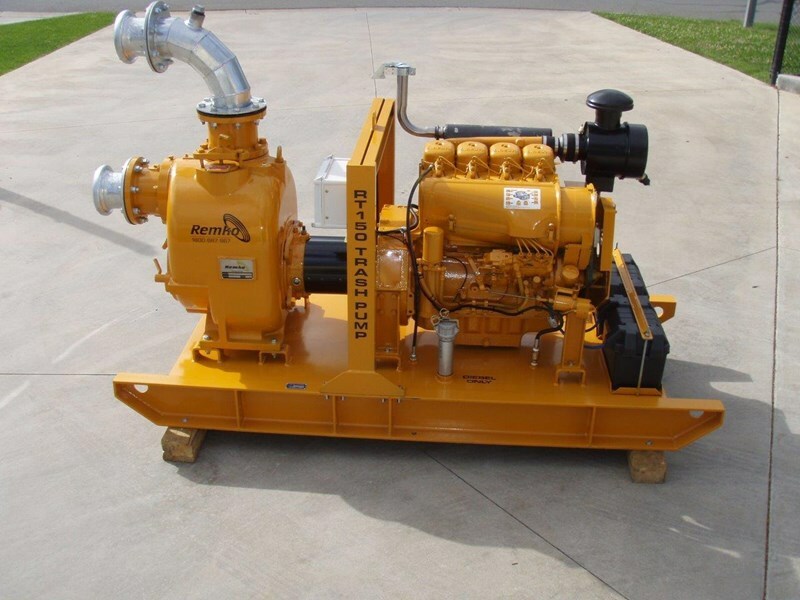 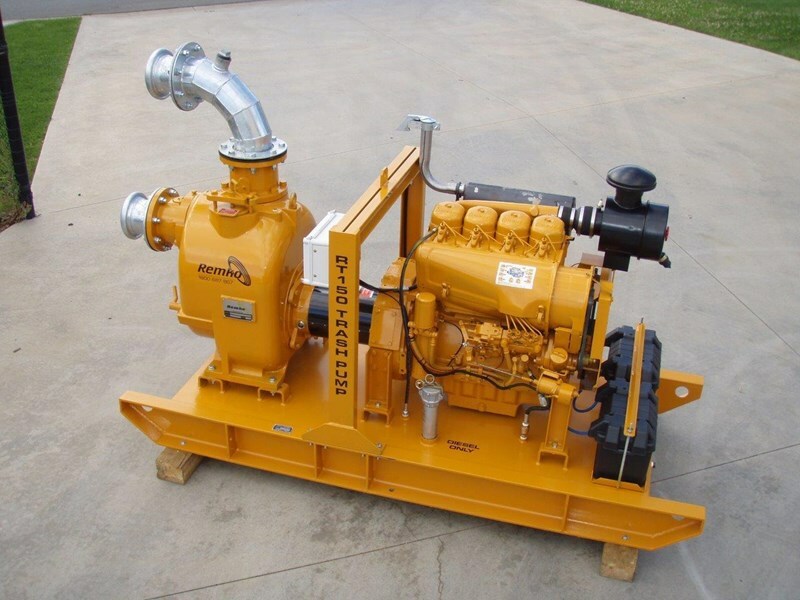 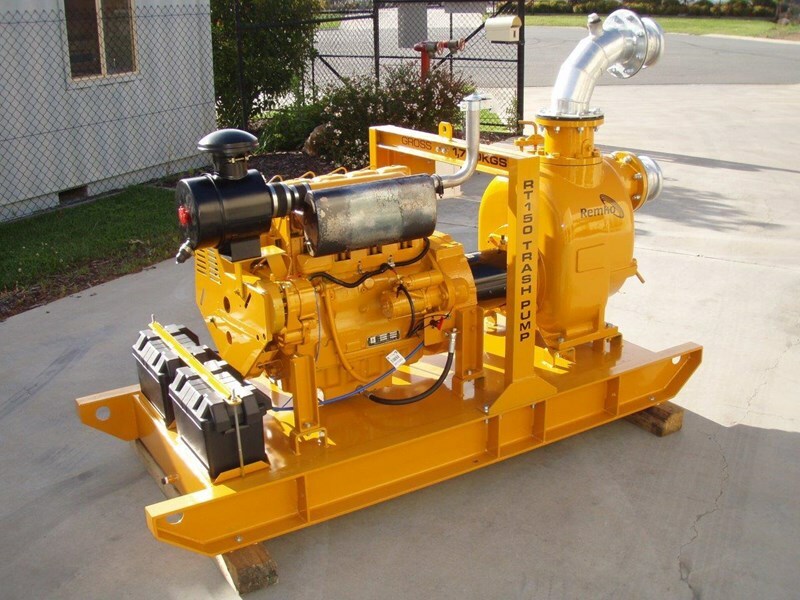 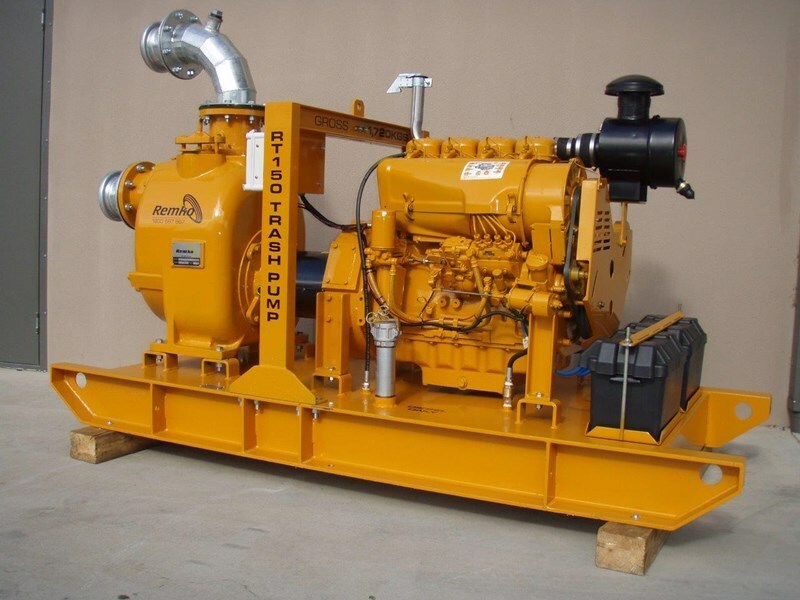 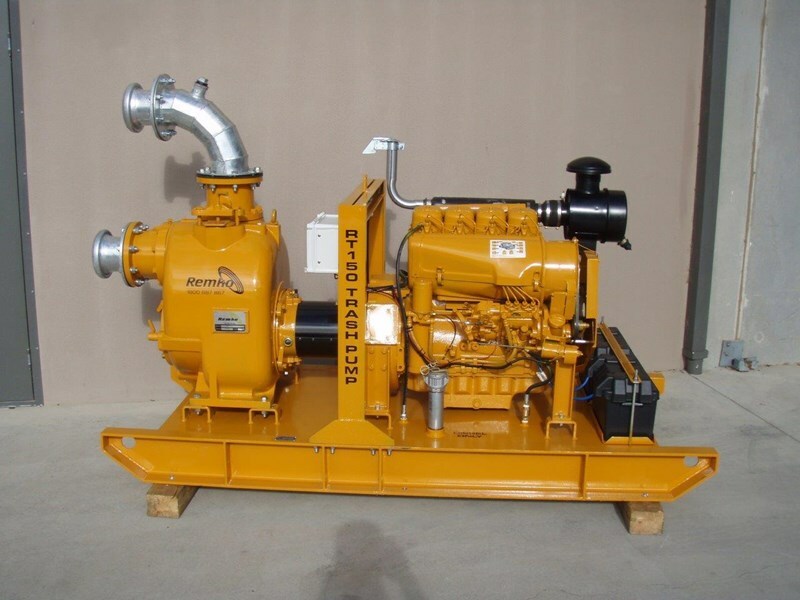 All parts and workmanship of the pumpset are covered by a 12 month conditional warranty.